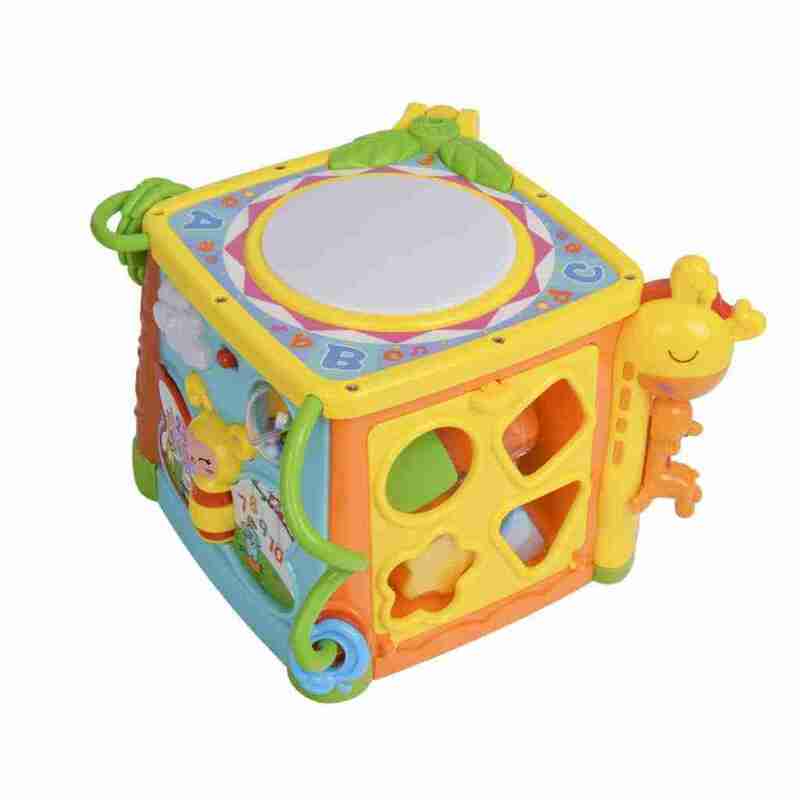 Our safari themed Mini Me & Friends Turn and Learn Activity Cube is great for littles ones that love to play and learn. 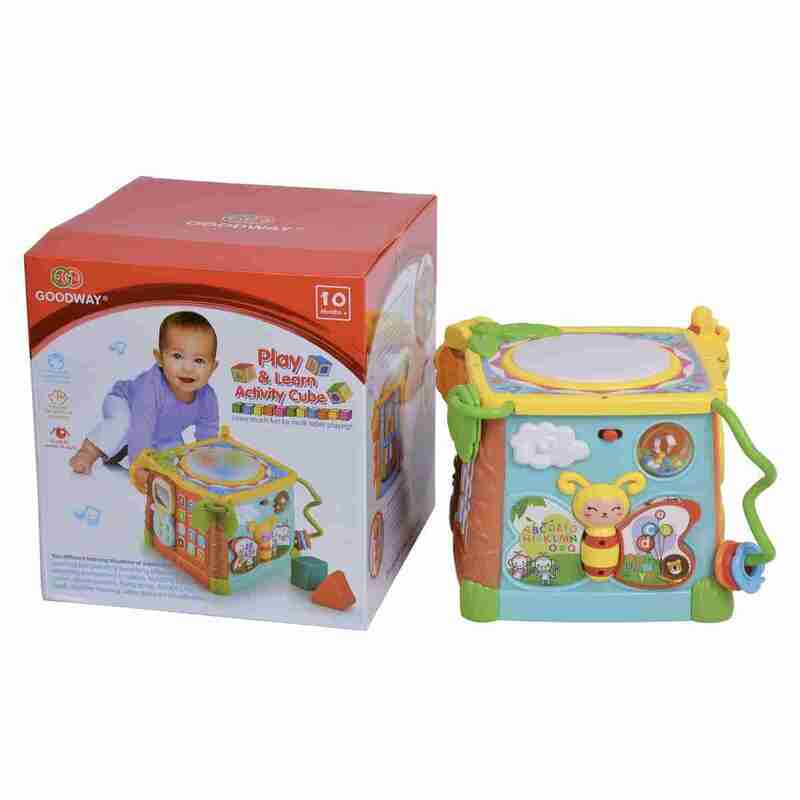 Each side is packed with fun and exciting activities that help develop your babies brain as they play. 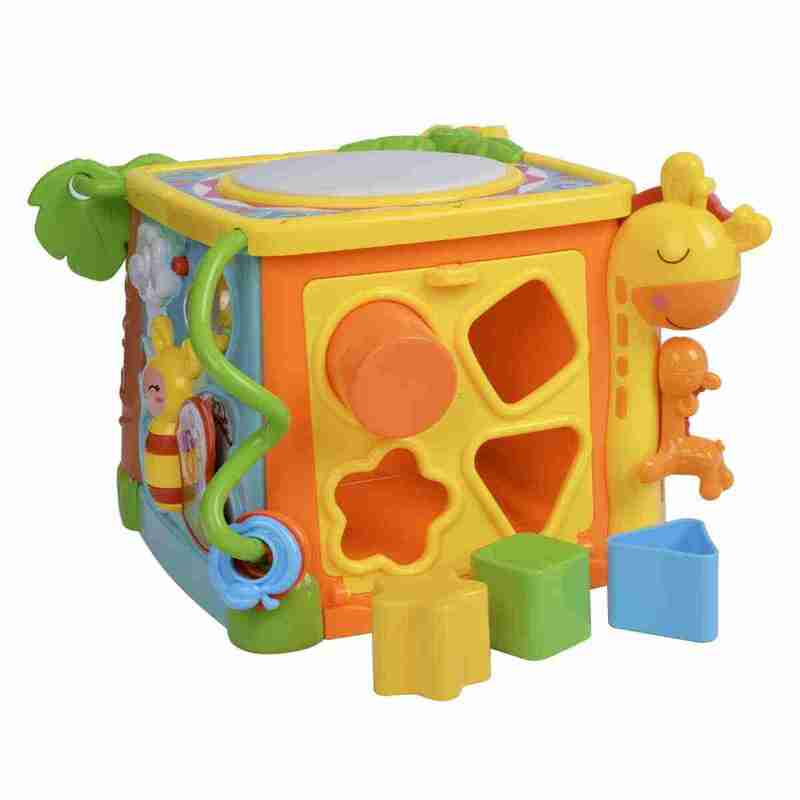 From colours and numbers to shapes and music, each side of the cube is a new set of skills for your baby to explore! Fun and colourful learning cube packed with fun activities. 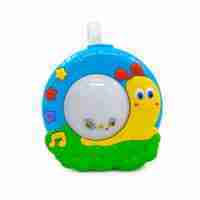 African tom tom drum rewards each tap with lights and sounds! The piano side features a dancing monkey that moves with the beat. 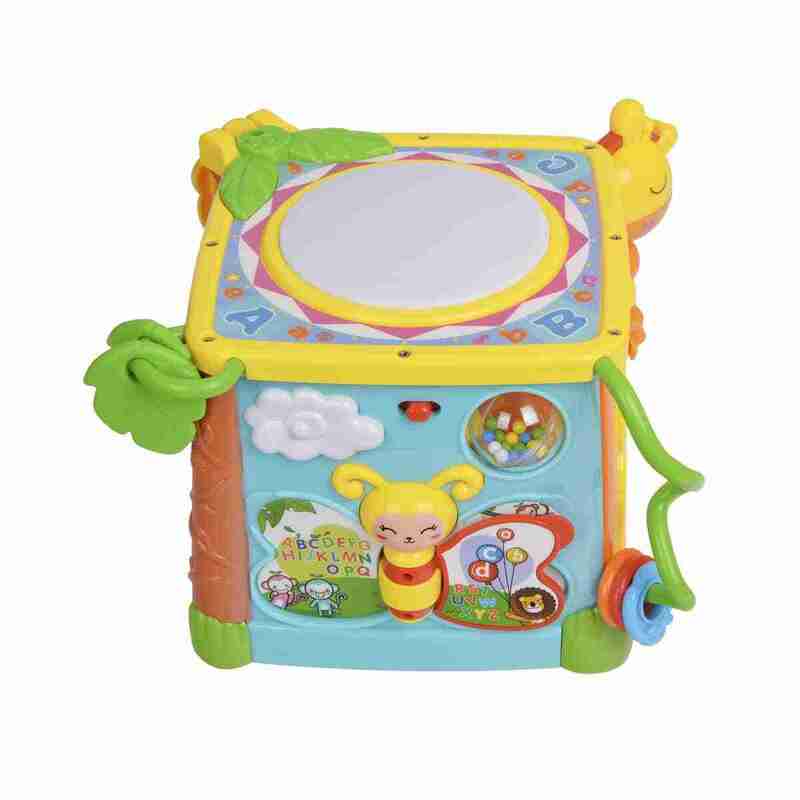 The Mini Me & Friends Turn & Learn activity cube learning toy has 5 sides of play that encourage discovery and exploration, light-up buttons introduce forest sounds and lights that change with the beat of the drum. 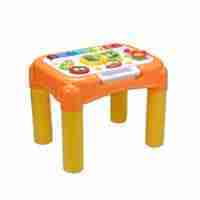 It has 12 interactive features that develop motor skills, it’s also a great toy for babies that are beginning to sitting up to play. 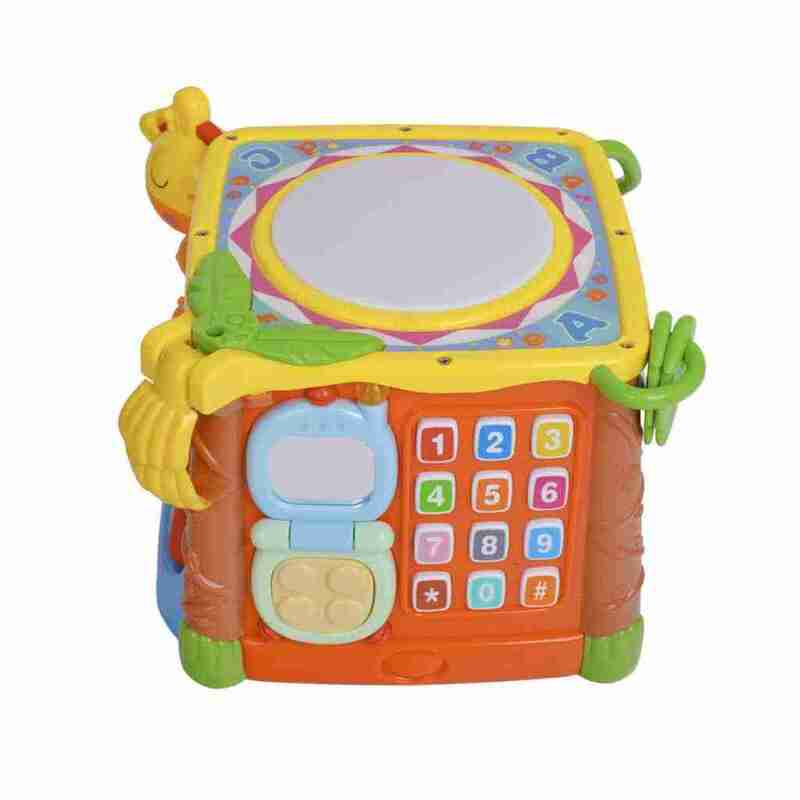 Each side of the cube offers your child a new way to learn. The top side features an african tom tom drum that plays sounds and lights up with each tap, another side features a small piano with a sound changer for each instrument giving them a new way to play everytime. 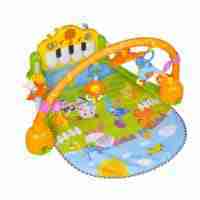 Other sides feature shapes, numbers and letter to help develop your babies mind.